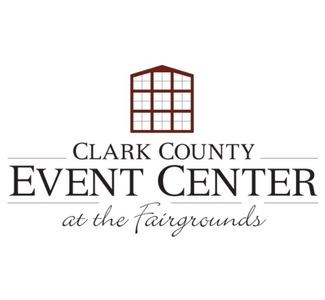 Home of the Clark County Fair, this county-owned facility includes a stage and grandstand, equestrian center, commercial and exposition buildings, community center, and animal barns. Events other than the annual Clark County Fair include animal shows and competitions, 4-H and Future Farmers functions, the Home & Garden Idea Fair, community meetings, and company picnics. All events are scheduled through the Clark County Fair Association.